Cold room door is another part of the appliance that is responsible for making sure that the temperature inside is controlled and is not affected by the outside surroundings. We can check and replace your cold room door seals so that no warm air gets inside the area. If you have a problem with your cold room’s door you can call us at +44 755 533 6292 and we will replace or fix your door. Other than general maintenance, we also offer to install cold room door accessories such as internal door handles and hinges. We can inspect the locks on your doors and make sure that they are fully functioning. Our engineers can also take a look at your gaskets and give you advice in terms of how worn out they are and whether you should have them replaced soon. 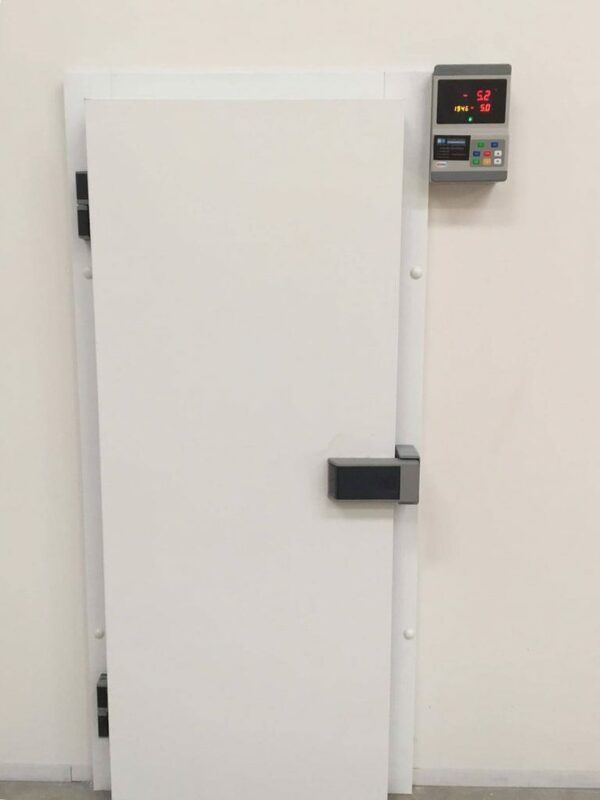 If you already have cold room door and need it installed, then you can head to the cold room installation page. In case, if you do not have a cold room yet, you can easily use our Online Application and design it. The application is available 24/7 and allows you to design a cold unit within 10-15 minutes. In case if you would like to know more about our design service visit our cold room designs webpage, where we provide all the essential information.